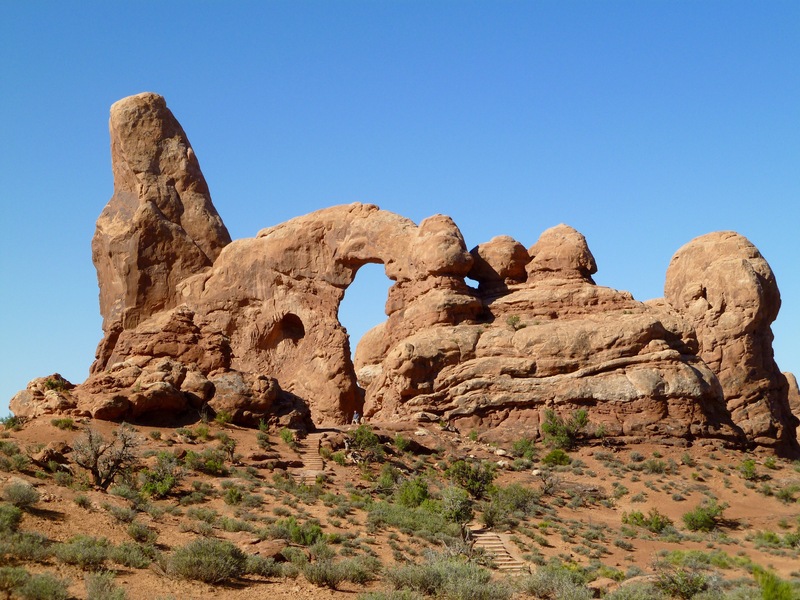 The area that made me think of the Terracotta bead was Arches National Park in Utah. 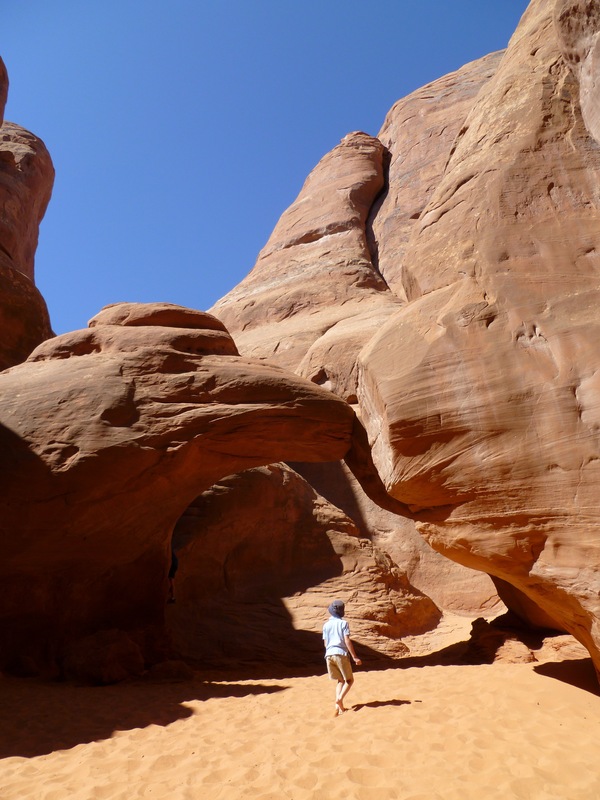 It contains over 2000 natural sandstone arches and was an absolute highlight of the trip. 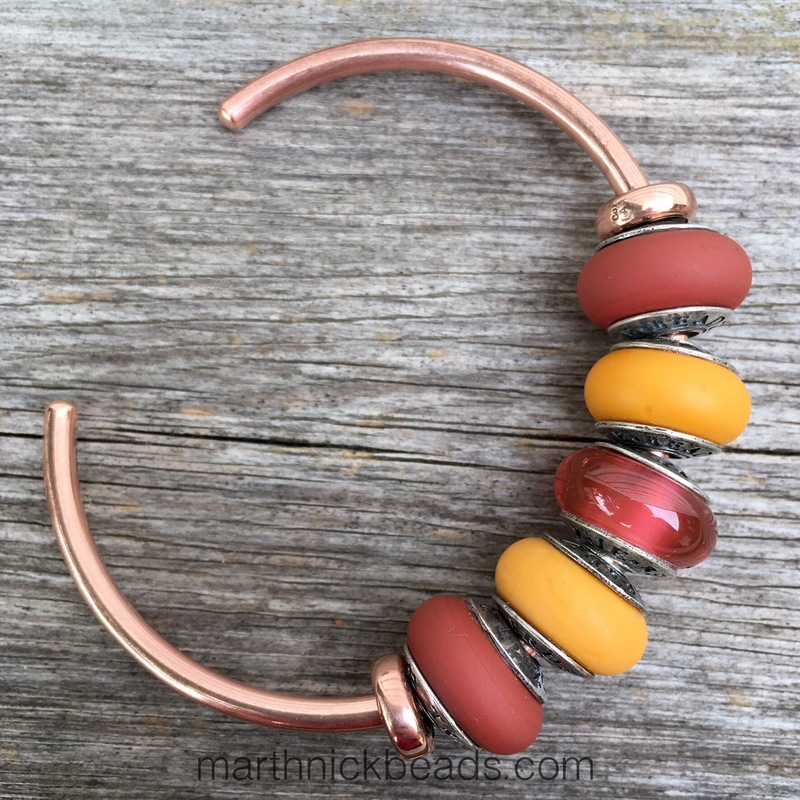 Here is the first bangle I tried, which I think best reflects the colours of the American Southwest landscapes at Arches National Park. Left to right are True Touch Terracotta, True Touch Sunset (retired), Almost Rose Quartz, True Touch Sand (retired) and the Terracotta bead again. 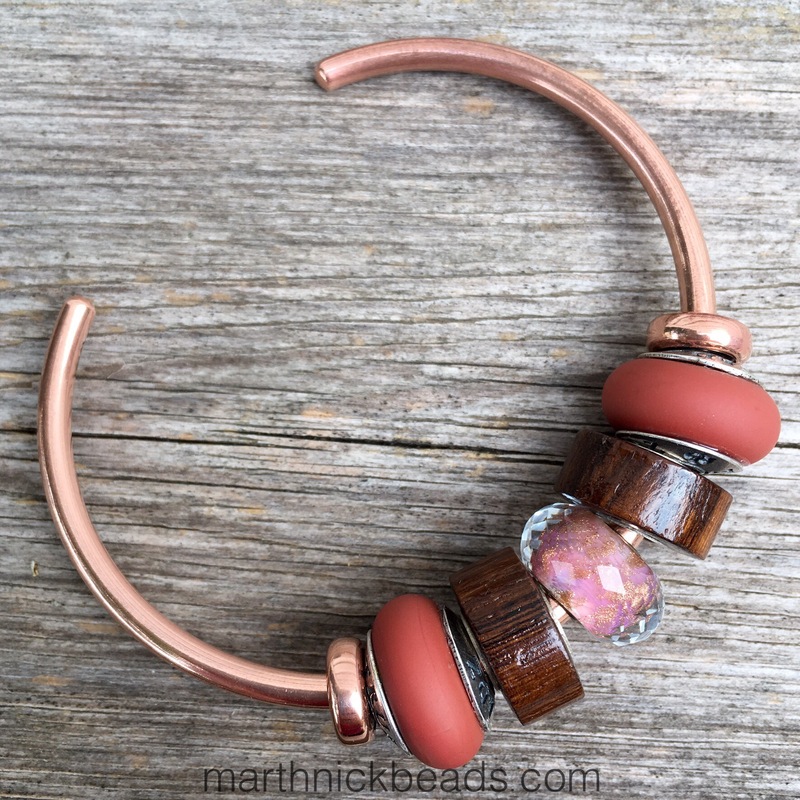 The Trollbeads Copper Bangle below has the True Touch Terracotta beads, two Bolly Wood Ohm Beads and the Trollbeads Pink Facet Delight in the middle. Next we have the Terracotta beads, the Almost Rose Quartz in the middle but then with two True Touch Pumpkin beads. 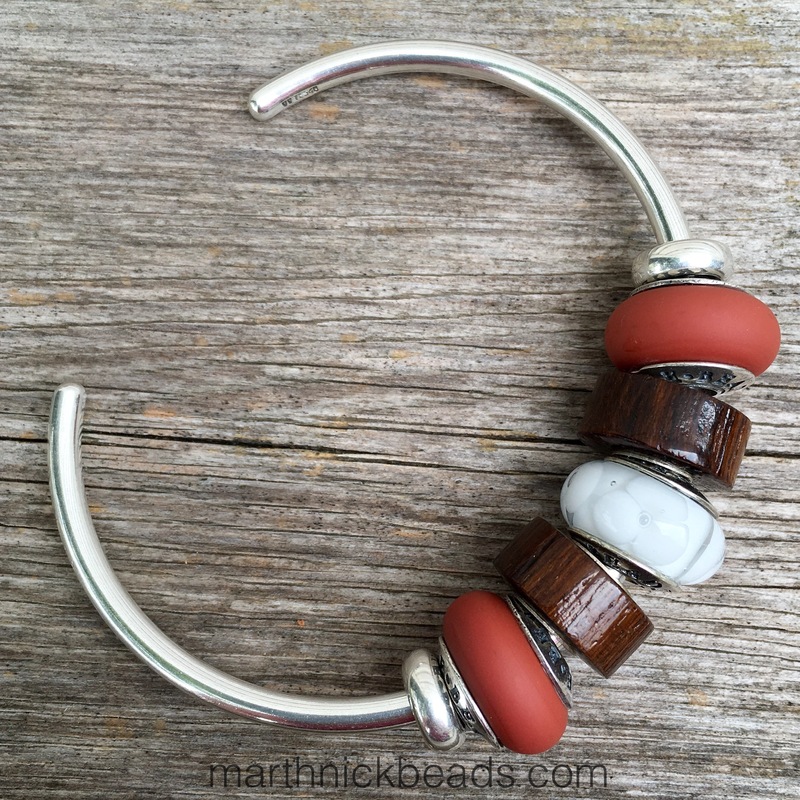 Joining the Terracotta beads on the Trollbeads Silver bangle are the Bolly Wood Ohm Beads and the True Beadz True Blossom Siberia. 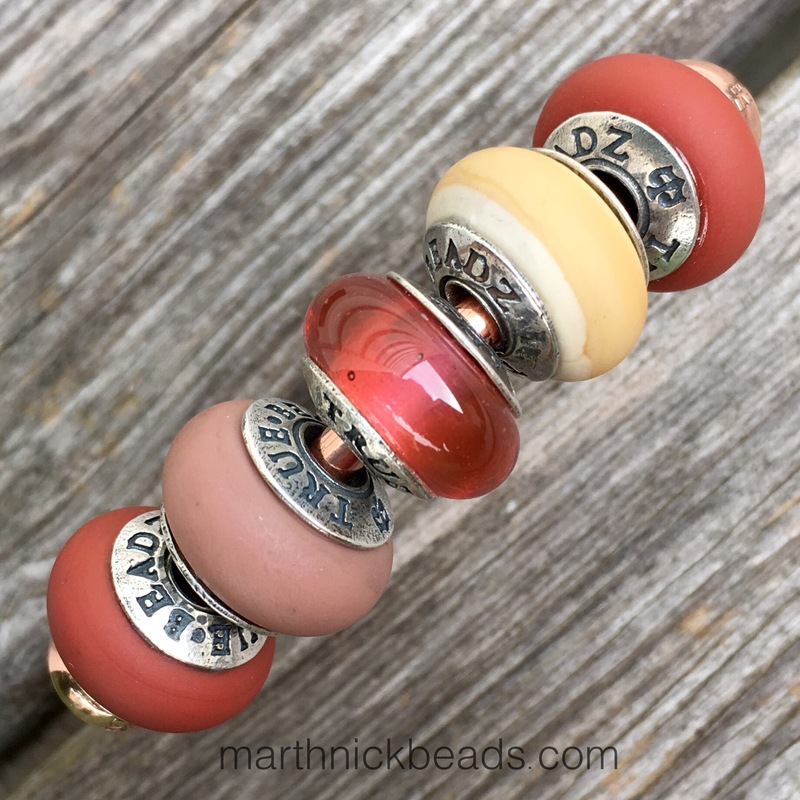 Lastly, and this one is my favourite, are the new Ohm Bead called Incremental Change (the one that looks like honey) and Ohm Bead Bar Brawl, joining the Bolly Wood beads and the Terracotta bead. I will probably look back to these photos in the fall and wear a couple of these looks. We are still very much in the heat of summer though, so I really only made these up for photos. 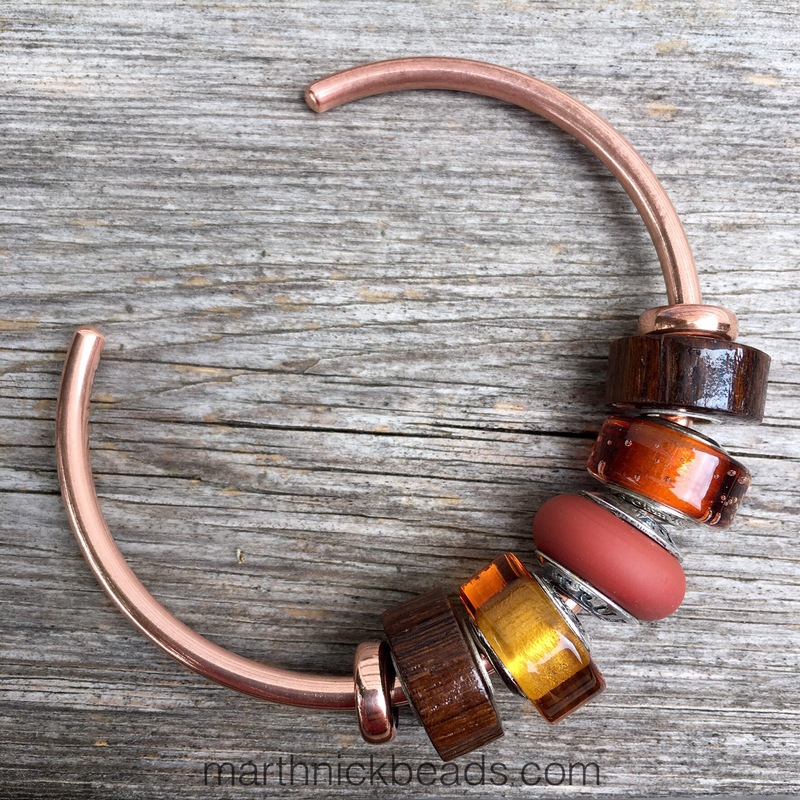 Let me know if you’ve been to Arches before or if you like any of these Terracotta bangles! These are all gorgeous beads and bangles! 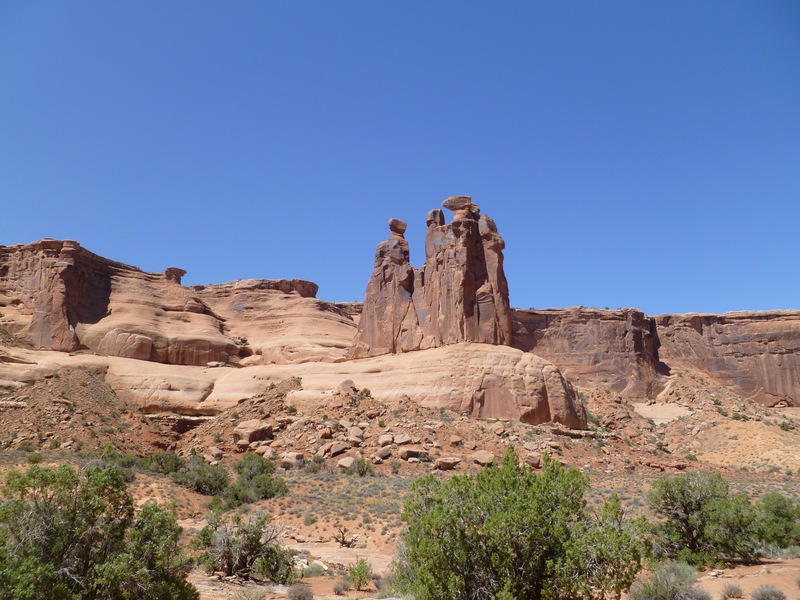 Your photos from your road/camping trip are amazing, too. 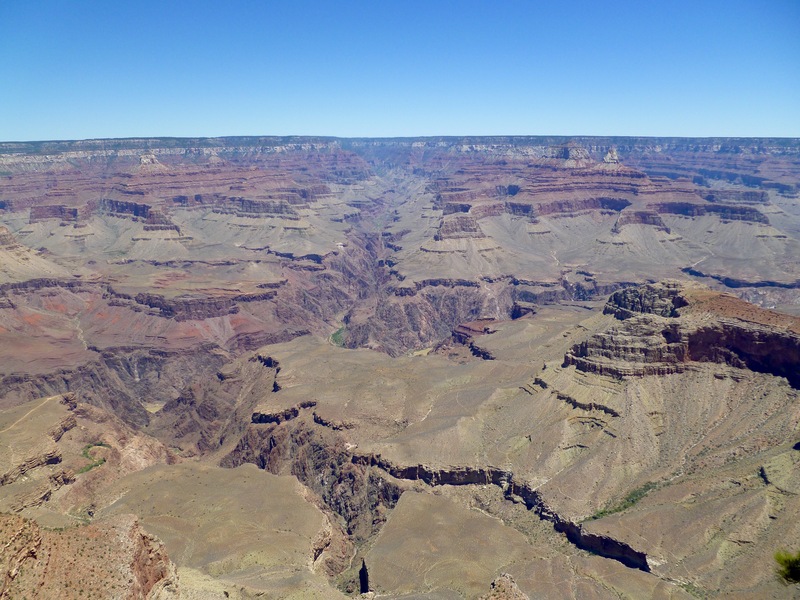 I have never been there but my daughter has been there on a choir tour trip and still talks about the spectacular landscape, considering she was 15 at the time, that is impressive. I think my favourite here is the copper bangle with Terracotta, the Pumpkin and Almost Rose Quartz, it’s lovely and I would wear it today, even in the midst of a heat wave! 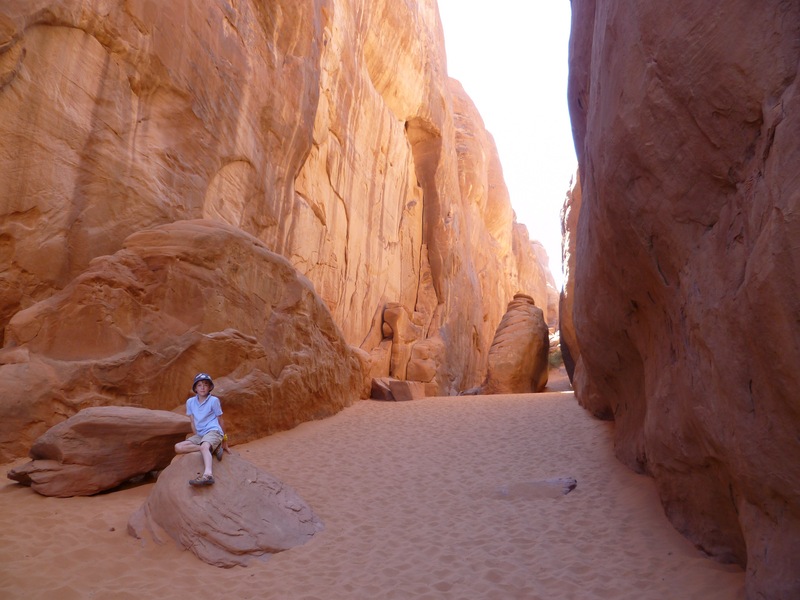 Love your travel pictures! My favorite bangle is also the last. Bar Brawl is on my wishlist. Thanks April! I really love Bar Brawl, too. It’s such a rich colour and makes me think of maple syrup. I do love your combos with the Terracotta! And the way you use it together with the Rose Quartz, and Siberia too! The Terracotta colour is surely very good in the Touch version. Thanks Svetlana! I’m going to be using it a lot in the fall. It’s such a rich colour! Beautiful combos. I love the yellow/orange True Beadz! Thanks Tracy! I think they should be marketing the area more to us Canucks. I really didn’t know how beautiful it was there!